Pioneers in the industry, we offer nicotex, naltrexone and anti-smoking drug from India. 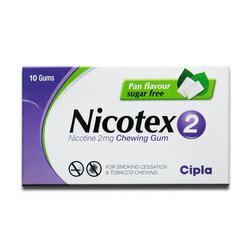 Nicotex 2mg Pan Flavour Sugar Free Chewing Gum is indicated as a smoking cessation therapy. It reduces the dependency of nicotine which is associated with cigarettes. It also lowers withdrawal symptoms by controlling the nicotine craving. Varenicline belongs to the class of medications called smoking cessation therapies.It is used to help people quit smoking when nicotine replacement therapy has not been effective. Varenicline is intended to be used by adults in combination with quit-smoking education and counselling. Medication may be available under multiple brand names and/or in several different forms. Any specific brand name of this medication may not be available in all of the forms or approved for all of the conditions discussed here. As well, some forms of this medication may not be used for all of the conditions discussed here. 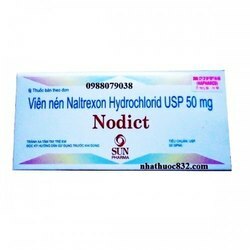 Nodict is used to help patients successfully recover from narcotics and alcohol dependence.Nodict is usually taken orally one tablet once per day or as directed by a doctor. To prevent an upset stomach the medication should be taken with some food or an antacid along with a glass of watering weight if overweight. 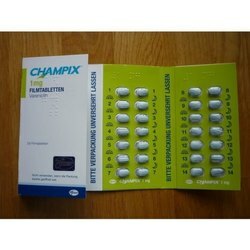 Looking for “Anti Smoking and Anti Alcohol Medicines”?